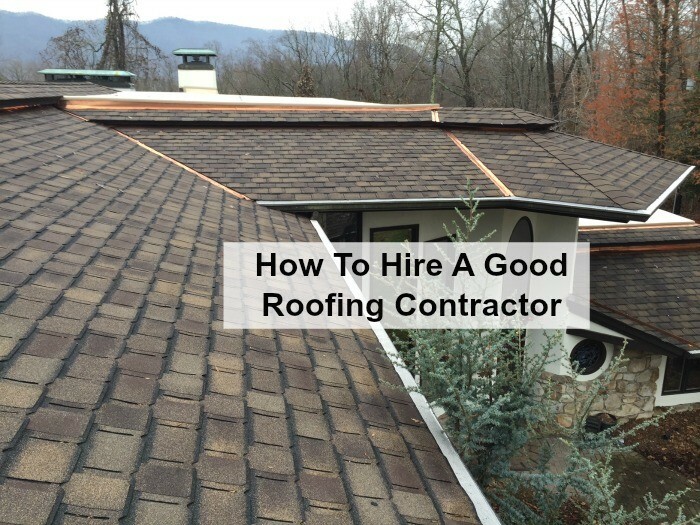 How to hire a good roofing contractor is a question that many homeowners and business owners ask! There seems to be an overabundance of roofers in our local community – so how do you know which roofing company to hire! Start by checking to see if the roofing contractor you are consider hiring is properly licensed and certified! This is a critical step for both homeowners and commercial property owners! A roof replacement is an expensive undertaking and you want to be sure that you work with a properly licensed General Contractor certified by the roofing manufacturer! MidSouth Construction is a GAF Master Elite certified roofing contractor and certified with Carlisle Commercial Roofing Systems. We also hold certifications with all major roofing manufacturers. Selecting a properly certified and licensed roofer is so important and often a difficult task for consumers who are unfamiliar with the roofing industry. Roofing in the Middle TN area is full of roofers who do not hold the necessary qualifications to take on a large roof replacement project. It isn’t uncommon to run into unlicensed individuals or companies that are only icensed as a home improvement contractor. When you work with a fully licensed and certified roofing company you also minimize the risk of hiring a company that will be gone tomorrow! Insist on working with a roofing contractor who will still be in business and will honor their warranty in the future! As a certified Master Elite Roofing Contractor, our work is back by MidSouth Construction, but is also backed by the power of GAF itself! Our commercial roofing installation are also backed by a NDL warranty with Carlise Commercial Roofing Manufcturing! Why trust your roof replacement with anyone else when you can hire the best! There are so many roofers that pop up using a post office box or virtual office address to attract business! Make sure that the roofing contractor you are considering is truly local with a physical office and phone number. A true physical office demonstrates stability and assures you that they are here for the long term! A solid company will care about maintaining satisfied customers as well as their reputation! This starts will being a member of the local BBB and maintaining a high rating! MidSouth Construction Roofing Contractors has an A+ rating with the Nashville BBB and are committed to customer satisfaction! Take a few minutes to research any roofing contractor online and you will quickly see their reputation among customers. MidSouth Construction is proud of their reviews on Google, Yelp and Angie’s List and encourage our customers to take a few minutes to read them! We cannot guarantee that we never make mistakes – but when we do we always stand behind our work! Our goal is to have exceptional communication and install the best roofing system on the market today! An established roofing contractor will offer emergency services! MidSouth Construction understands that roof leaks, fire damage and water damage do not always happen during business hours! Our professional staff is always here to offer emergency services for storm damage, roof leaks, board up services, and water extraction! A valuable roofing contractor will be able to handle your situation from start to finish from emergency services to the final repair has been completed. How To Hire A Good Roofing Contractor? You should be wary of any company that does not have a written contract! For insurance claims we have a simple contingency agreement that clearly demonstrates the only cost to the homeowner is their deductible. On cash sales, we will provide a clearly written contract for review. Detailed estimates are always provided for cash sales! On insurance claims we use the same estimating software program as your insurance company so pricing is never an issue! We accept whatever payment is agreed upon with your insurance carrier. Any reputable roofing contractor should have references which you may contact! In today’s age of digital technology it is so easy to ready reviews from other customers. However, are are still happy to provide a list of references which you may contact if you would like to research our reputation even further! Our goal is always happy customers! How to hire a good roofing contractor – the answer is easy! Contact your local Master Elite certified Roofing Company MidSouth Construction! 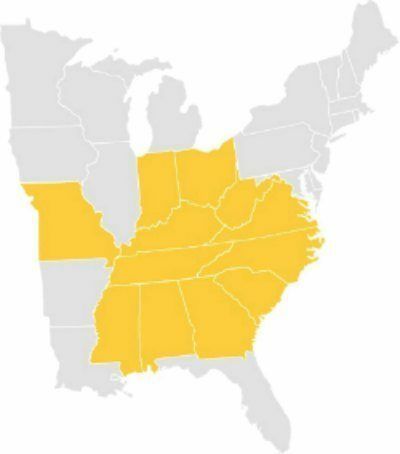 We are not just local – we are THE TOP RATED ROOFING CONTRACTOR in Middle Tennessee! Residential Roofing and Commercial Roofing Contractors who set the standard for excellence! Do They Offer Roofing Options? How to hire a good roofing contractor? Always go with the roofer than can provide you with options in roofing systems that fit your style and your budget! As Nashville’s most recommended roofing company, we be install and repair all types of roofing! Architectural shingles, designer shingles, slate roofing, tile roofing, metal roofing, flat roofing, TPO, EPDM, metal tile roofing! The choice is yours when your Hire Midsouth Construction Roofing Contractors!